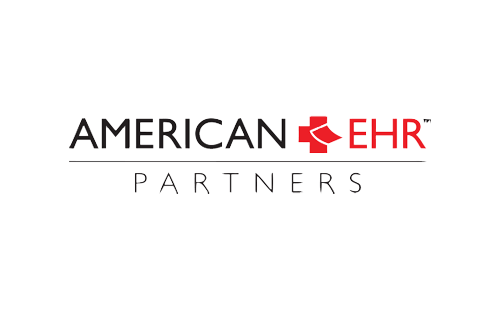 Looking for a new EHR? 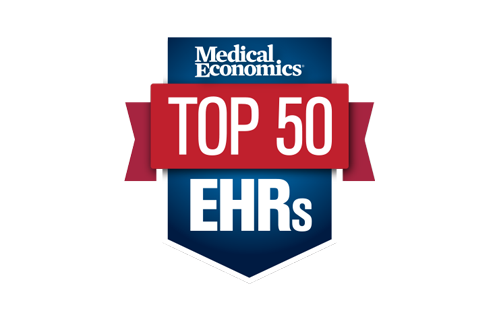 Praxis EMR is rated #1 in Happiness by Physicians. 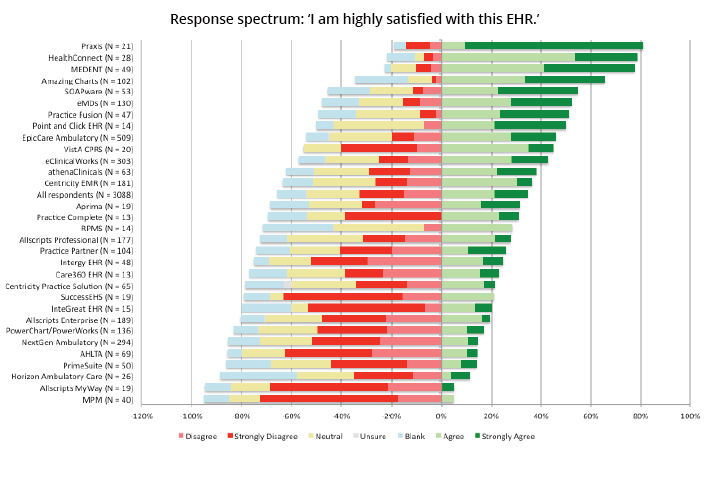 Taken from AAFP EHR User Satisfaction Survey, "Physicians Who have Switched EHRs", 2015. 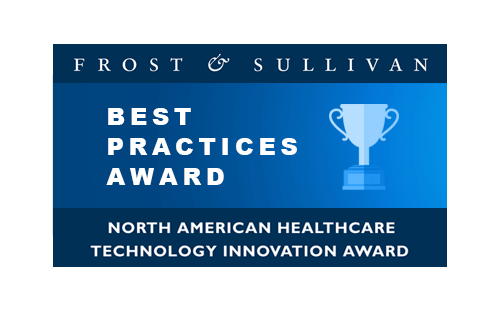 Praxis EMR is rated the #1 EHR by Physicians who've switched EHRs. 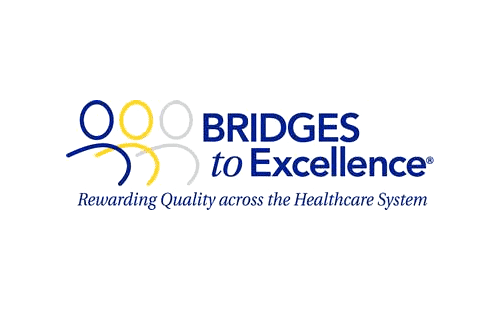 Praxis EMR outranked all other EHRs with the largest percentage of practicing physicians who strongly agreed, "I am happy with our new EHR system." Praxis (and EpicCare) had the largest net gains of new physician users. 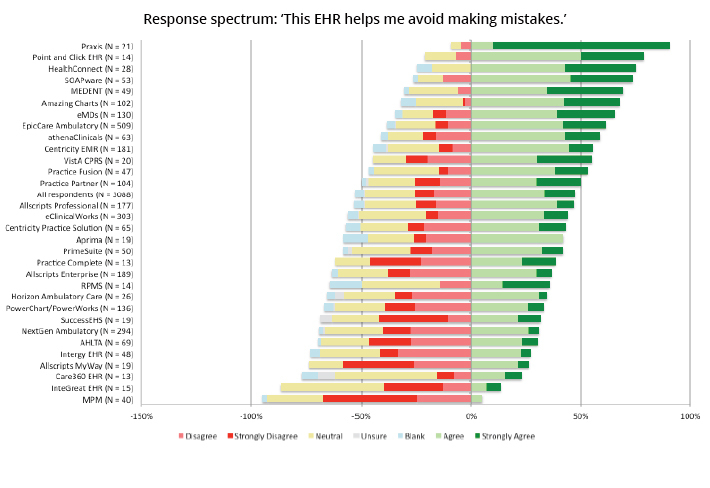 If you're shopping for new EHR system, you might appreciate this advice from hundreds of colleagues. 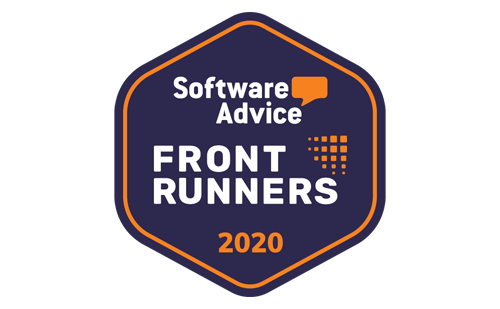 Praxis is ranked #1 in customer satisfaction and usability. "I can see more patients or go home earlier." 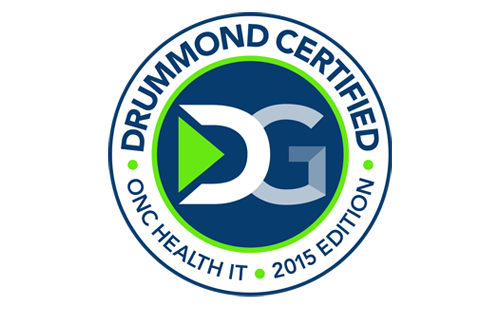 Praxis EMR is the fastest way to chart medicine today. Using Praxis EMR progressively improves productivity as well as your bottom line. "I enjoy using this EHR." 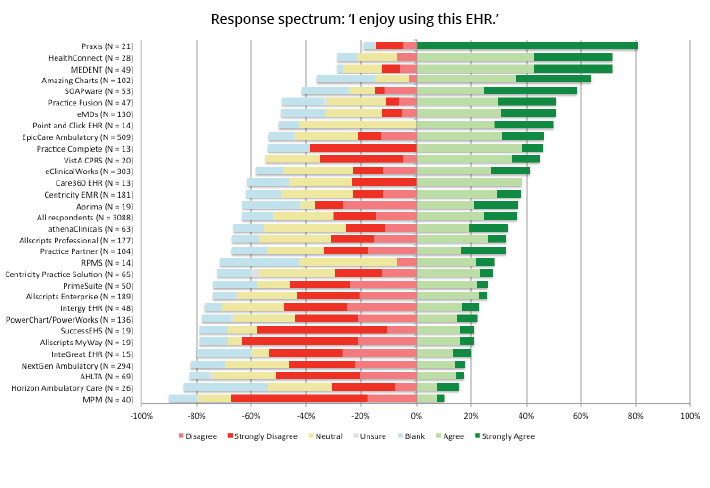 Praxis EMR is #1 when physicians were asked if they enjoy using their EHR. No other EHR comes close. 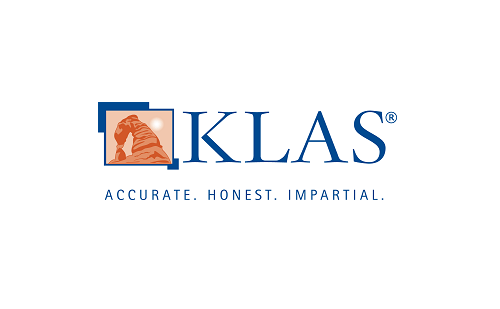 "I am highly satisfied with this EHR." 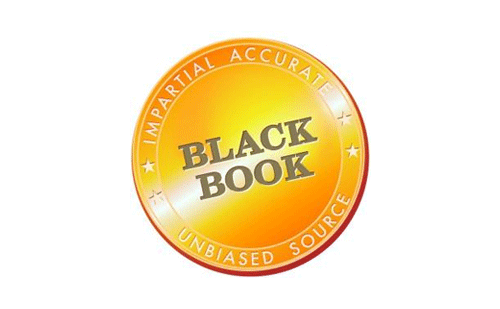 Praxis EMR is rated #1 in User Satisfaction by Physicians. 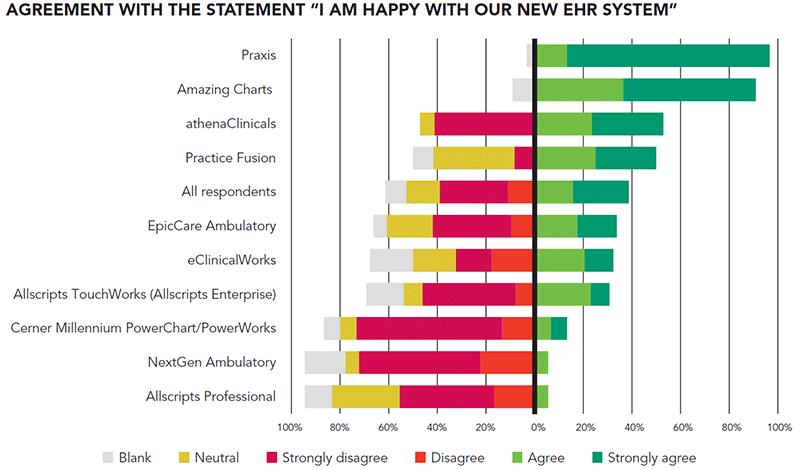 Praxis EMR users are Highly Satisfied. 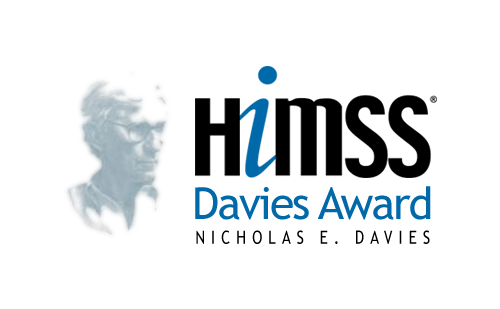 "This EHR helps me avoid making mistakes." 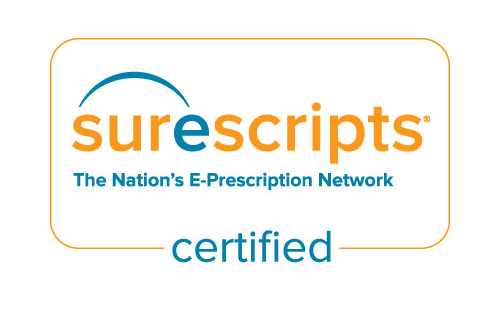 Praxis EMR eliminates medical errors, and helps make you a better doctor. 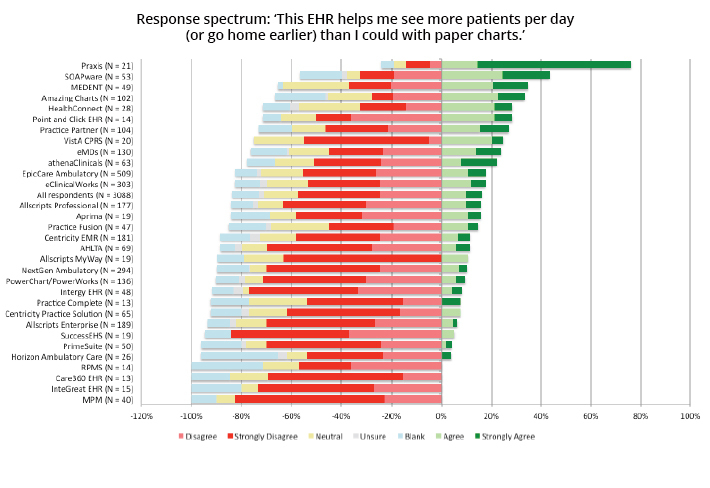 Still not convinced Praxis EMR is the best EHR?